SRAP-IEAP was again sponsor of the international festival Pint of Science in 2018. 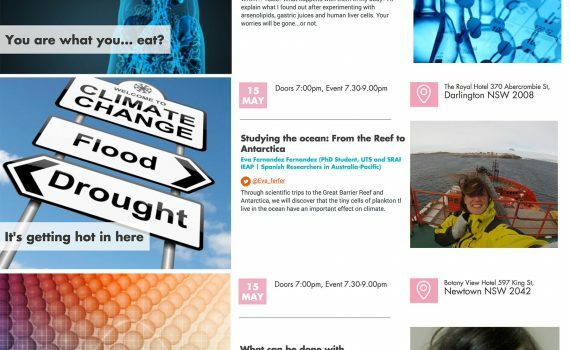 Five of our members presented science talks, one in Canberra and four in Sydney, between Monday 14th and Wednesday 16th of May. All the details are in the image below. 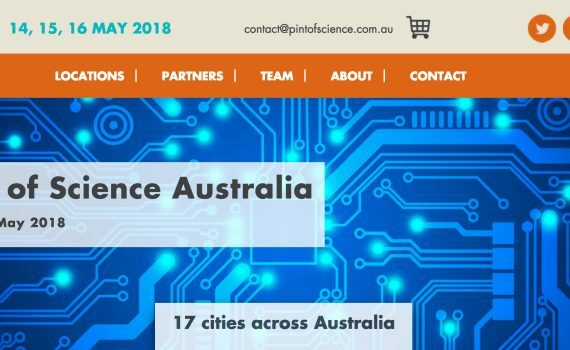 Join Pint of Science Australia 2018!